Central Depository Services (India) Limited [CDSL] was incorporated at Mumbai on December 12, 1997. CDSL commenced their depository business in 1999 with the objective of providing Convenient, Dependable and Secure depository services at affordable cost to all market participants. Central Depository Services Limited (CDSL) is a depository service that works for the Bombay Stock Exchange (BSE) and is promoted by the State Bank of India (SBI), Bank of India, Bank of Baroda, HDFC Bank, Standard Chartered Bank, Axis Bank and the Union Bank of India. The primary function of this depository is to hold securities either in certificated or un-certificated (dematerialized) form, and it helps enable the book-entry transfer of securities up to 500 shares in physical form. However, most traders have now adapted to the electronic format for trading in securities. CDSL’s primary focus is to provide safe, useful, reliable and secure depository services. 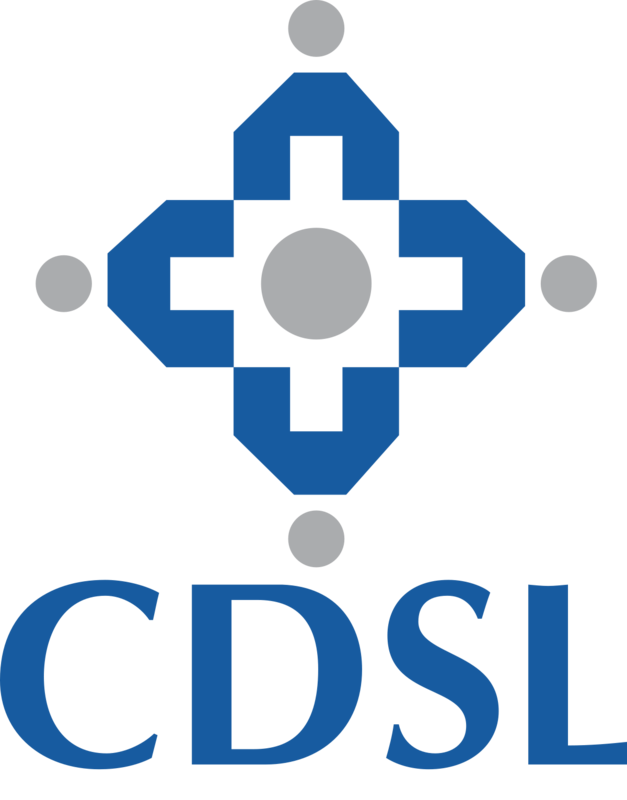 CDSL began its operations from February 1999 onwards after obtaining prior clearance from market watchdog Securities and Exchange Board of India (SEBI). Investors using depository services of the depository is known as the Beneficial Owner (BO), and they have to maintain a demat account to access the functions of the CDSL, including the facilities of dematerialization and transferring of securities. When the investor’s purchases securities, they are automatically credited to the depository account, and when those securities are sold, they are automatically debited from the investor’s depository account. This entry was posted in Business Accounts and tagged CDSL, Central Depository Services Limited, establishment of CDSL, establishment year of CDSL, functions of CDSL, role of CDSL, what is CDSL, where is the headquarter of CDSL.